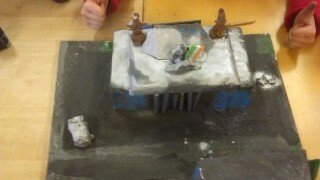 Third class and teacher James have done a lot of work this year on history, particularly the 1916 Rising. 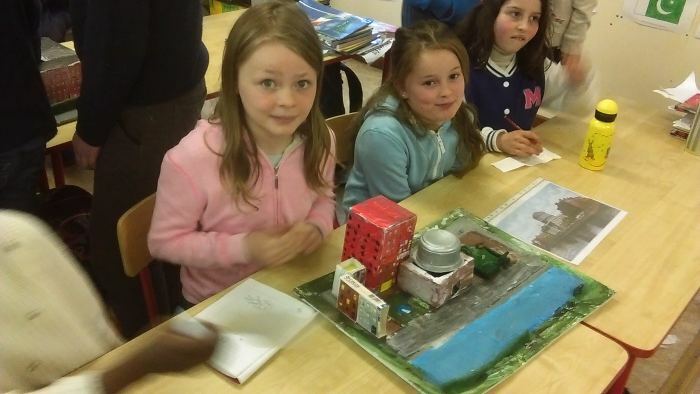 As part of this work they joined forces in groups of 4 and recreated famous Dublin buildings and landmarks from that time. 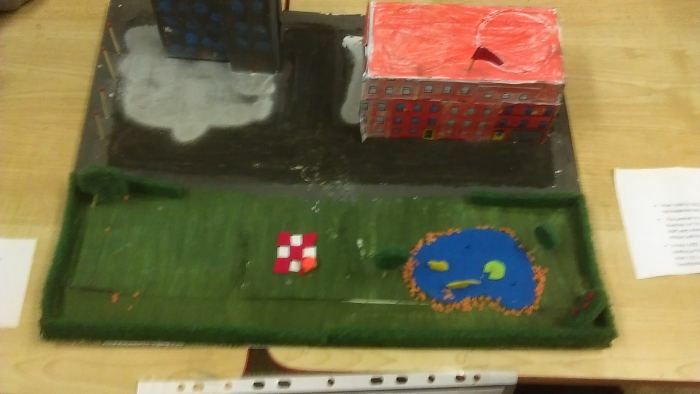 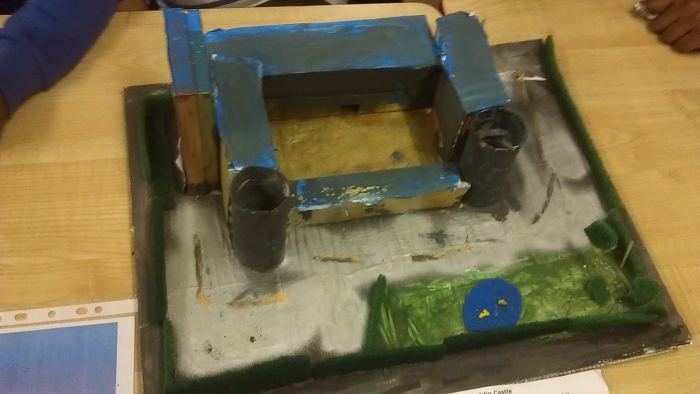 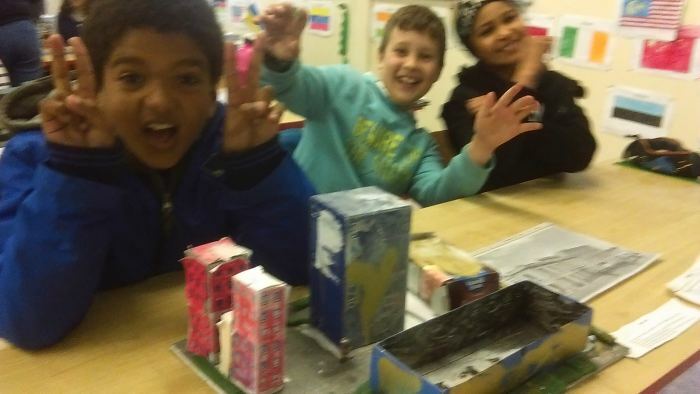 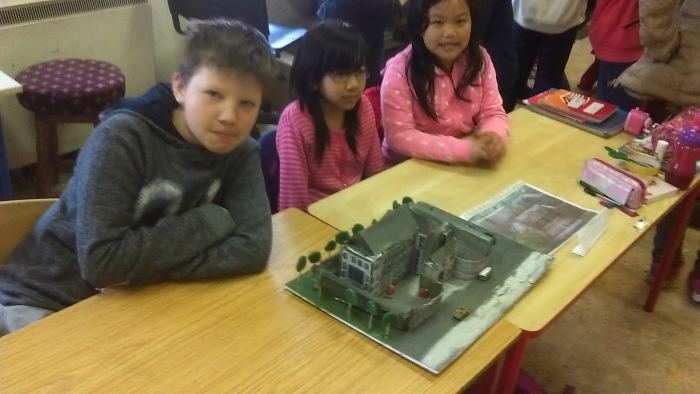 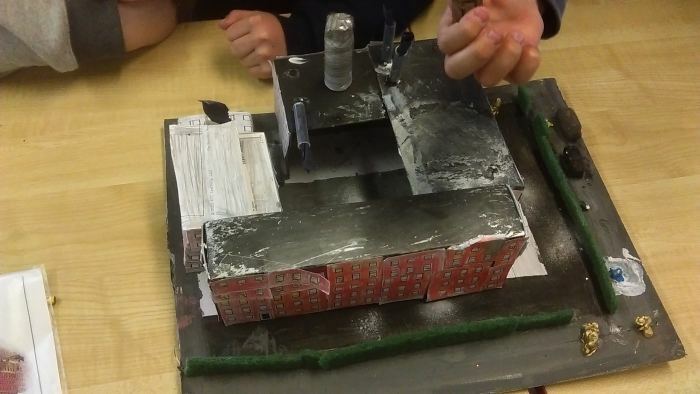 They did this by researching each building and its features, discussing how they would best go about to re-create it and using household waste such as cardboard . 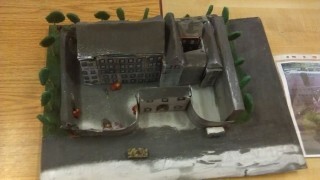 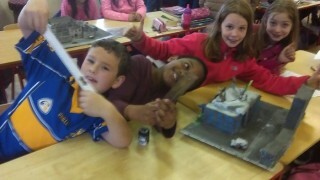 Their models are very impressive and they showed these to all classes from first to sixth. Well done to third class on an interesting project and great teamwork! Thank you all for bringing in clothes for the Cash for Clobber collection. 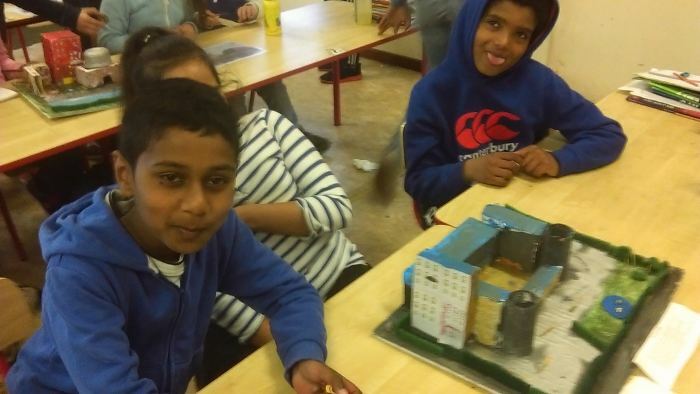 A total of €230 was raised for school funds!